When it comes to wearables, Samsung’s smartwatches are popular contenders behind the Apple Watch. While Samsung’s Galaxy Watch and Gear S3 series of smartwatches offer great functionality, they all come with Bixby as the preloaded virtual assistant. This, in turn, has disappointed many users who are not happy with Bixby’s performance compared to other digital assistants. If you are looking to try out Amazon’s Alexa virtual assistant on your Samsung smartwatch, you can try out XDA Member dmehers‘s Voice in a Can app. 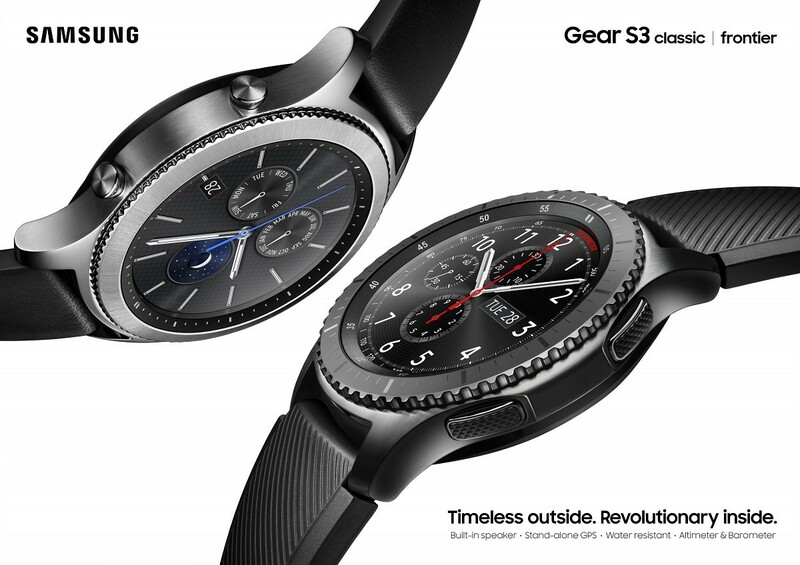 This app works on Samsung watches that run on Tizen 4 and above, meaning that you can run it on the Samsung Galaxy Watch, Samsung Gear S3 Classic, Samsung Gear S3 Frontier, and Samsung Gear Sport. The app is a standalone Alexa app that just requires an Amazon account, so you do not need a phone or even a physical Echo device to use it. You can assign the Home Key double tap action to Voice in a Can to quickly fire up Alexa on your watch.